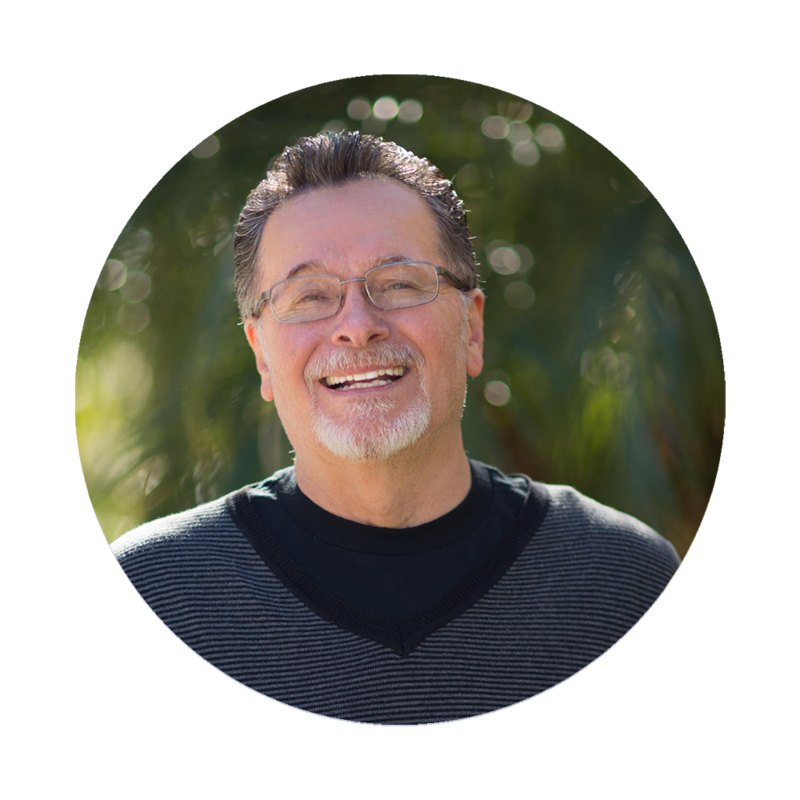 David Rosales is the Senior Pastor of Calvary Chapel Chino Valley. In December of 1970, David gave his heart to Jesus Christ after attending a Maranatha concert, completely transformed from a life of drug and alcohol abuse. He was ordained in 1979 by the ministry of Calvary Chapel Claremont, and in 1981 began what is now Calvary Chapel Chino Valley.